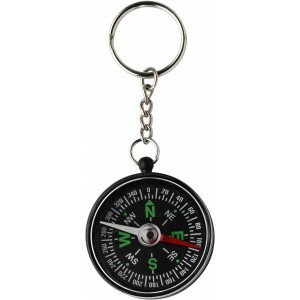 Catalogues: - Reklámajándék.hu Business Gifts Ltd.
Key holder with a plastic compass and metal ring. 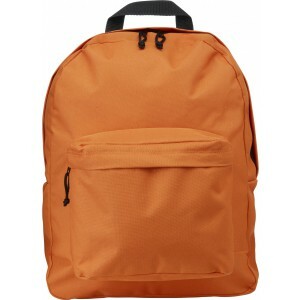 Polyester (600D) backpack with zipped main compartment, one zipped front pocket, and adjustable padded shoulder straps. 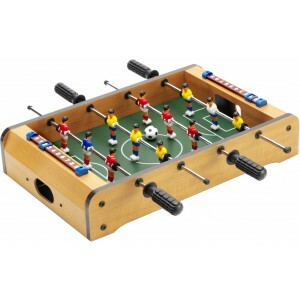 MDF football table game, to be self assembled with six plastic players on each side and a ball. Hungary's leading Promotional Wholesaler Company! 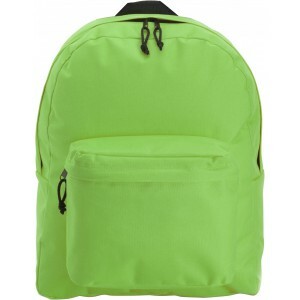 Colorful offers, huge stocks and our staff's 28 years of experience serving your success!